Ayla's Originals is a treasure trove of beads, gemstones, and jewelry for scores of designers. 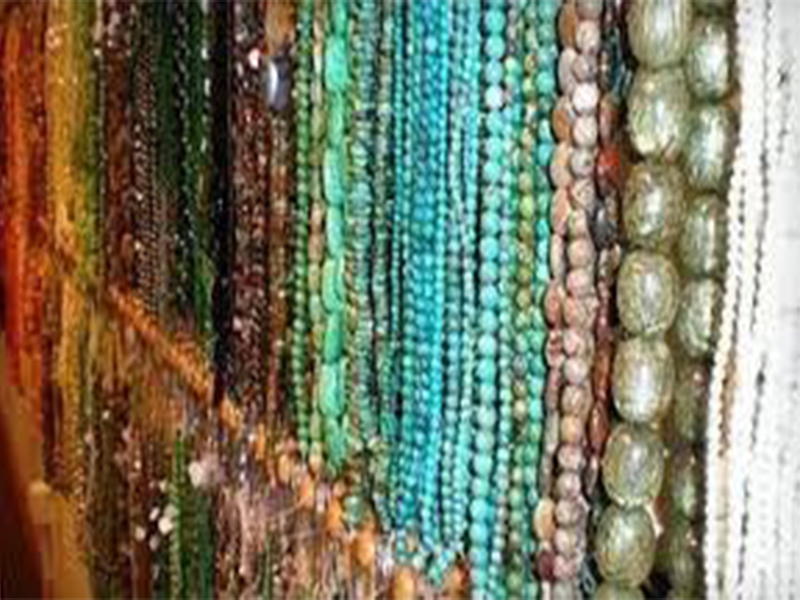 As a result, Ayla's has become one of the top bead stores in the nation. Ayla's sells beads, repairs jewelry, offers classes and workshops, and is a great place for parties! Ayla opened the bead shop in 1996 after the bead shop at which she purchased her supplies closed. Since the opening, Ayla has created her own jewelry line, Ayla's Own. Ayla discovered an artistry she never knew she possessed. Her love of beads grows every year as she discovers even more shapes, colors, and techniques to express her art. Ayla's Own Jewelry collections have been featured in Chicago's world-class Field Museum in conjunction with the special exhibit "Pearls", as well as The Art Institute. Ayla's Own Jewelry can be found in numerous boutiques across the country. Ayla has designed jewelry worn onstage in several productions at the prestigious Northlight Theater in Skokie, Illinois. Ayla’s jewelry has been featured in numerous magazines, including Bead & Button, Bead Style and Women’s Wear Daily.